Ram pays special attention to every single one of their vehicles, and that means their commercial lineup as well! 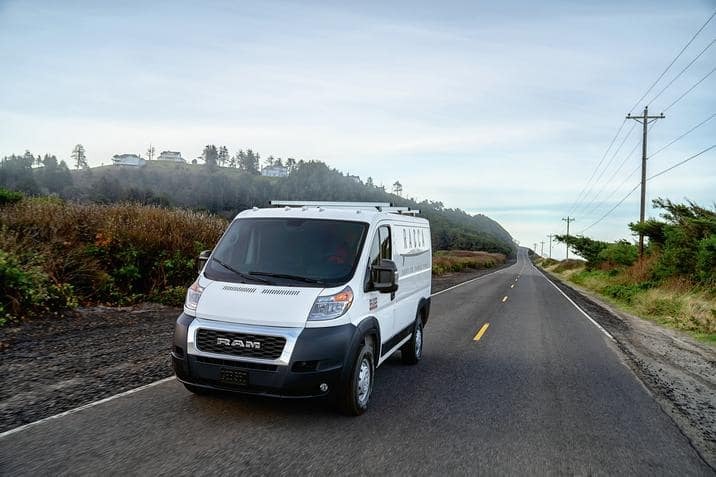 That is why the capabilities of the Ram ProMaster van have been boosted in the 2019 model year, adding more towing and payload! It isn’t just the inside of the ProMaster that is getting a boost. Ram is also changing the exterior appearance of the ProMaster and the ProMaster City. The front fascias now feature the “RAM” grille theme that is carried throughout the pickup truck lineup. Other additional features include an upgrade in technology to make sure that you are connected at all times. To learn more about what has changed with the ProMaster and ProMaster City, continue reading down below! What has changed with the ProMaster line? There are three new models that have been introduced to the ProMaster line. This includes the ProMaster 2500 with low roof, the ProMaster 3500 with low roof, and the ProMaster 3500 with high roof. All of them have a 136-inch wheelbase. The payload capabilities have increased, and now the ProMaster has the highest available payload in the segment, in each of the classes. The ProMaster 1500 has a payload of 4,000 pounds. The ProMaster 2500 has a payload of 4,230 pounds. The ProMaster 3500 has a payload of 4,680 pounds. Not only did the exterior of the ProMaster get the “RAM” grille treatment, but you’ll also get optional Black steel wheels, Black side panels, and Black bumpers. The towing capability has been bumped up 30% with the full-size ProMaster, so now you’ll be able to tow up to 6,800 pounds. Can you tell me about the Ram ProMaster? This cargo van can come in eighteen different configurations and is the entry for the Class 2 full-size van segment, from Ram. You’ll get exclusive front-wheel drive, complexity by all of the components being located under the cab, and a reduction of weight. The features that are best-in-class include the payload, the maximum cargo width, the cargo width between wheel wells, the load-floor height, the standard interior cargo height, the turning diameter, and the standard engine. That standard engine is a 3.6-liter Pentastar V6 that creates 280 horsepower and is paired with a six-speed automatic transmission. This van was designed with functionality in mind, and Ram succeeded by creating a customizable vehicle that could be used for any purpose that you have in mind. Can you tell me anything about the ProMaster City? The ProMaster City competes in the compact Class 1 van segment, and it is an aggressive competitor. This van gives you professional appeal and modern styling, all in a compact and stylish package. There are two trims available, Tradesman and SLT. There are also two configurations offered, including the two-seat configuration and the five-seat passenger wagon. 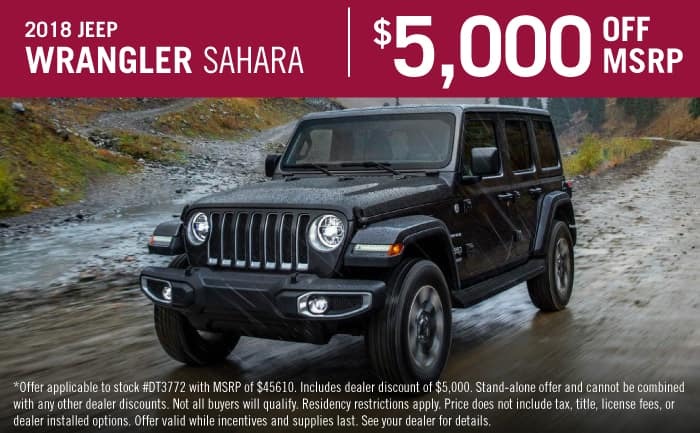 Some of the features that are best-in-class include a 448-mile driving range with standard engine, a wheelbase of 122.4 inches, 48.4 inches of cargo width between the wheel wells, a cargo width and length of 60.4/87.2 inches, 131.7 cubic feet of cargo volume, and 1,885 pounds of payload capability. Check out our 2018 inventory of the Ram ProMaster cargo van! They are perfect to tide you over until the 2019 ProMasters arrive in dealerships!